If you’re seeking Blue Bell apartments for rent, consider the spaciousness of a townhome instead! Townline Townhomes offer everything you need in the wonderful Blue Bell neighborhood. 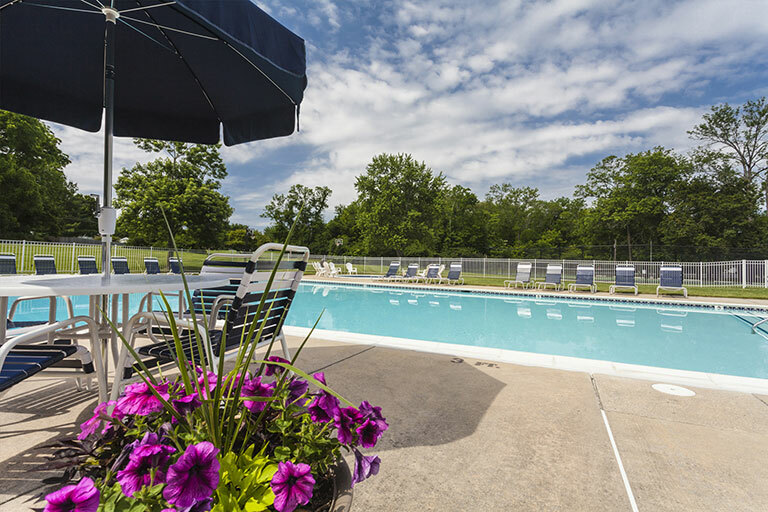 Set on 40 wooded acres, our Blue Bell apartments for rent offer townhomes central to all of eastern Montgomery County’s rapidly growing corporate centers in nearby Ft. Washington, Skippack, and Horsham. 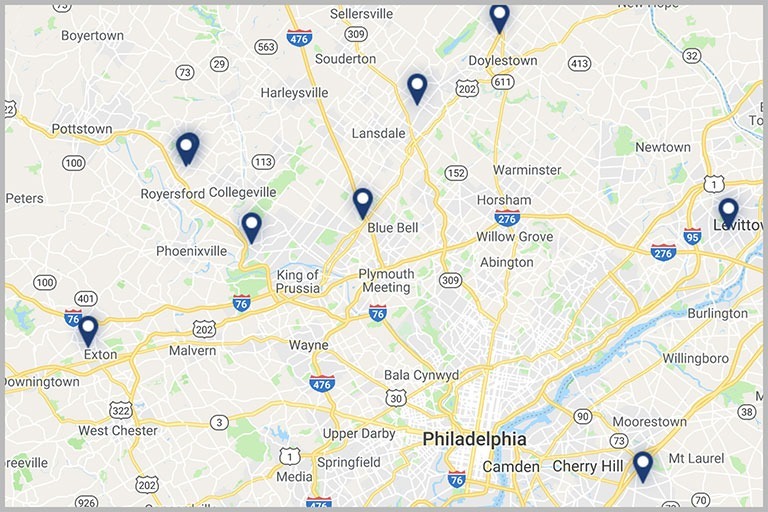 Located just minutes from the Pennsylvania Turnpike and the route 202 corridor, Townline offers easy access to superb shopping, local Blue Bell parks, and outstanding recreational facilities. 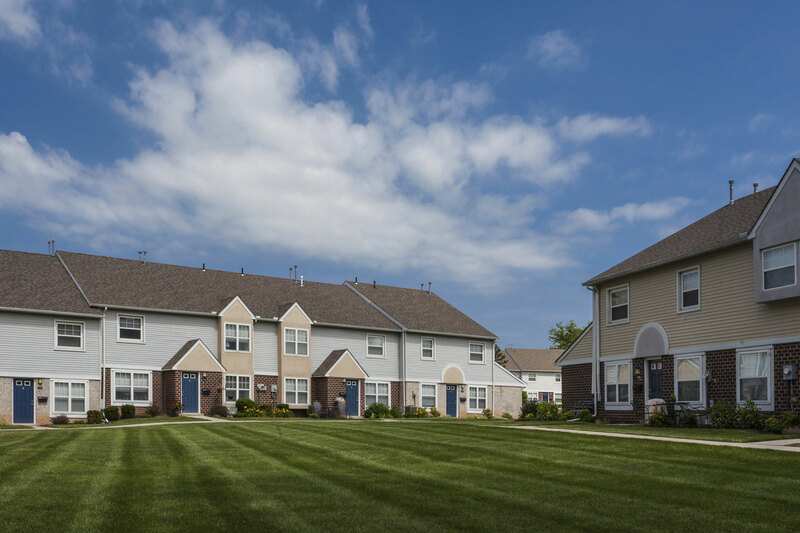 If you are looking for one, two, or three bedroom Blue Bell apartments, you’ll find an abundance of space and privacy at Townline Townhomes. With extra spacious floor plans, private entrances, washer and dryer in each residence, Townline will accommodate your own special lifestyle. Townline Townhomes is owned and managed by The Klein Company, whose reputation for excellence in apartment management has been earned by combining skilled management teams with a company-wide emphasis on customer service. As a Klein community, Townline Townhomes assures its residents the highest standards of quality and responsive, caring property management. If you’re looking for Blue Bell apartments for rent, contact us to schedule a tour of Townline Townhomes today. Our townhome-style apartments in Blue Bell feature newly renovated one-, two-, and three-bedroom floor plans designed to accommodate our residents housing needs. Townline Townhomes offer beautiful kitchens with an open, spacious design – perfect for hosting company. With sleek modern black Whirlpool appliances, granite countertops, dark wood cabinetry your home will be the talk of the town. Each apartment home also features individual private entrances and custom blinds for the utmost privacy. Our townhome community will also keep you busy went you’re not enjoying your home, with our state-of-the-art fitness center, a beautifully landscaped pool, tennis and basketball courts, and a lovely wooded picnic grove for barbequing. 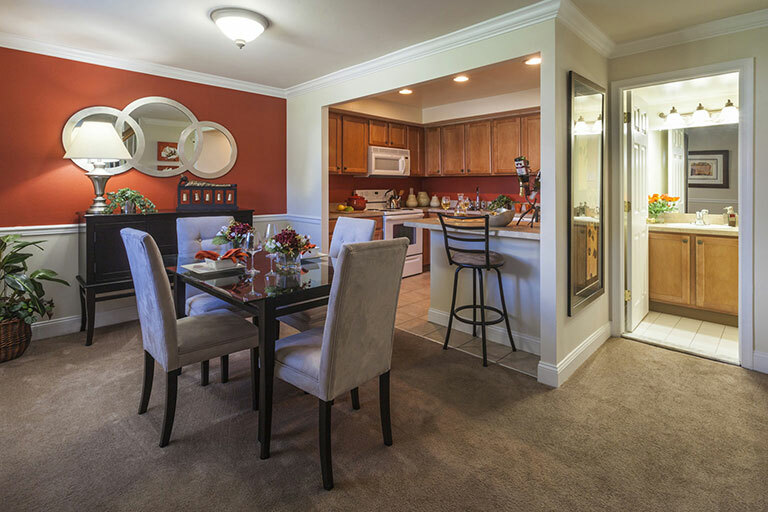 With wonderful privacy and tranquility in our 40 wooded acres, our apartments in Blue Bell are also convenient to great shopping, restaurants, schools, and even a near the PA Turnpike offering a short commute to both King of Prussia and Philadelphia. Contact us today to schedule a tour and make Townline Townhomes your new home! Our Blue Bell apartments for rent feature the best luxury amenities you could ask for in a home. Townline Townhome’s newly renovated apartments include spacious floorplans, with gourmet kitchens featuring a breakfast bar, granite counter tops, Whirlpool appliances, maple or espresso cabinetry, and lovely ceramic flooring. Our homes offer a modern feel with plush wall-to-wall carpeting, contemporary lighting and six-panel interior doors ready to be decorated to fit your style. Each home also offers the great convenience of an in-home washer and dryer as well as private entrances and mail delivered straight to your door. Our apartment community also features amazing lifestyle features from an on-site pool to soak up the sun after a long day of work, or maybe a quick game of tennis or basketball on our respective courts is more your pace. In the warmer months enjoy our barbecue area with guests and community members or even take advantage of our complimentary golf option. At Townline Townhomes you’ll be living the life of luxury.